I purchased these when they first hit the market some years back and have not been disappointed with them. I've used them winter and spring hiking here in AK and have not had one issue with them at all as far as workmanship goes. 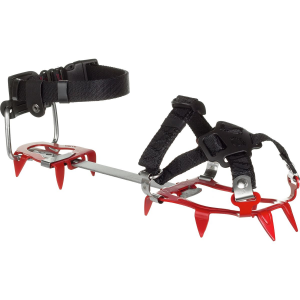 The spikes have worn down slightly but, that is to be expected since I have used the crampons hard in mixed terrain in snow, rock, mud, dirt, etc. I've put as many as 5 miles a day on these crampons. The fit is great and they work on a wide variety of boots and shoes from my Keen trail shoes all the way to my Lowa Hunter GTX and Koflach's. I have a brand new set of the steel version of this which is heavier (only slightly, maybe a few ounces) but I haven't used them yet. I'll use them when the aluminum version wears out completely. 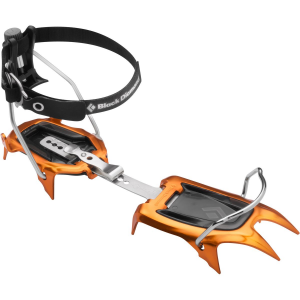 The BEST thing about these crampons is the stainless leafspring bar. 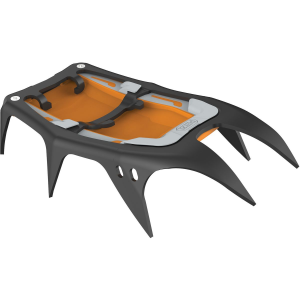 They flex with every step, making them comfortable and better than crampons which flex on a hinge, I have seen those other on the hinge break after hard use. 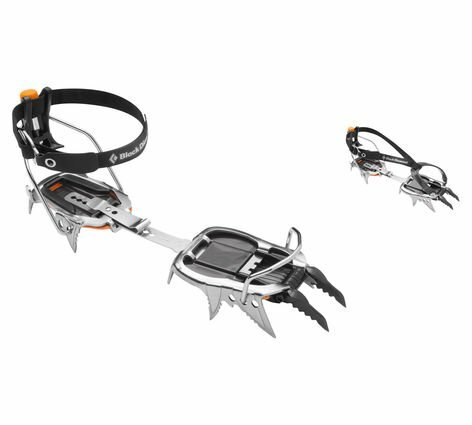 I haven't tried the crampons on my snowboard or XC ski boots but I doubt you would have any issues using them with those boots. 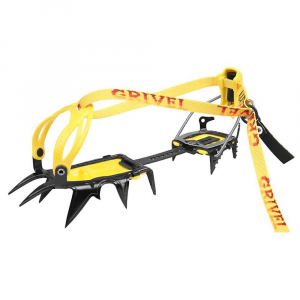 These crampons work well with 40 Below overboots. 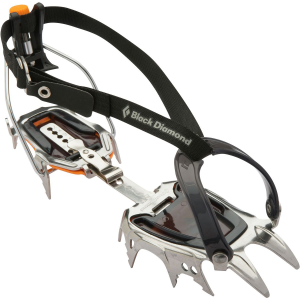 The KTS Aluminum Hiking Crampons has been discontinued. 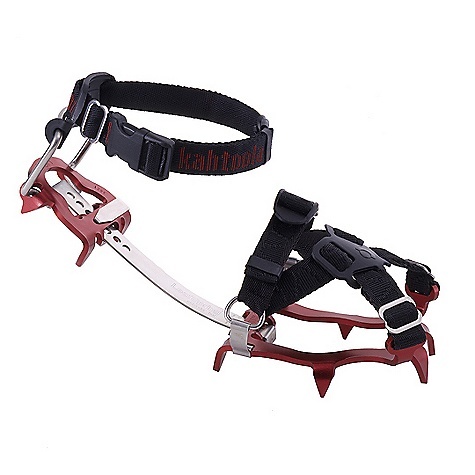 The Kahtoola KTS Aluminum Hiking Crampons is not available from the stores we monitor. It was last seen December 18, 2014	at Mountains Plus.